This work was originally published in 1887. 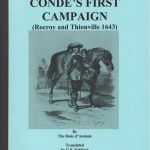 It begins with an overview of the various campaigns and battles fought by Gustavus from 1611 through 1629. 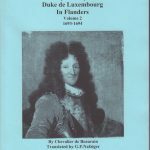 It discusses the general nature of the organization of period units, Swedish and Catholic, the issues of recruitment and loyalty, the activities of the various German princes and the House of Hapsburg, Waldstein, TIlly, etc., etc. 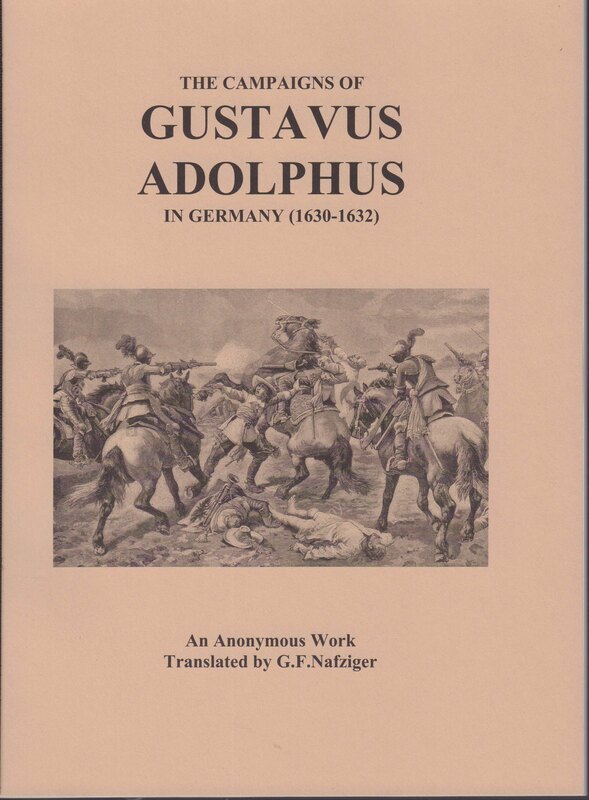 It then goes into a nice degree of detail on Gustavus’ operations and battles from 1630 to 1632. 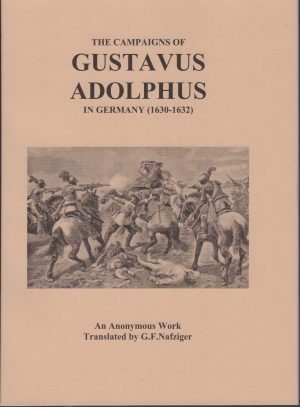 Be the first to review “THE CAMPAIGNS OF GUSTAVUS ADOLPHUS IN GERMANY (1630-1632)” Click here to cancel reply.